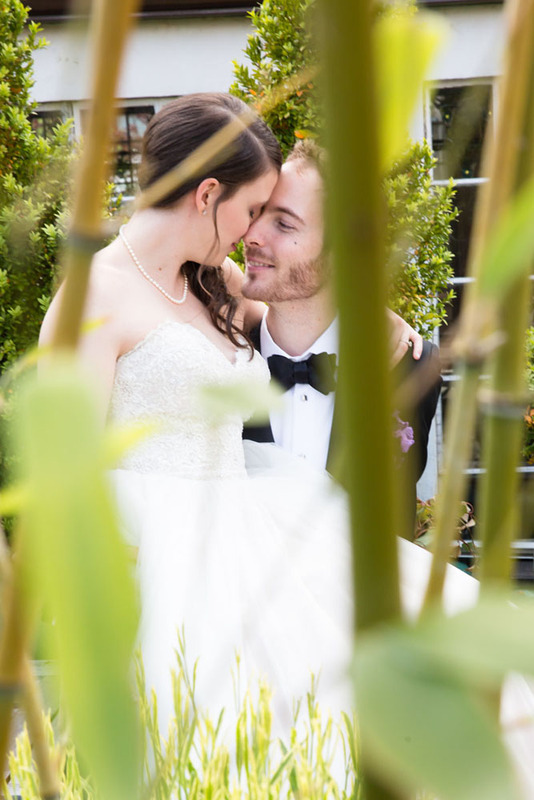 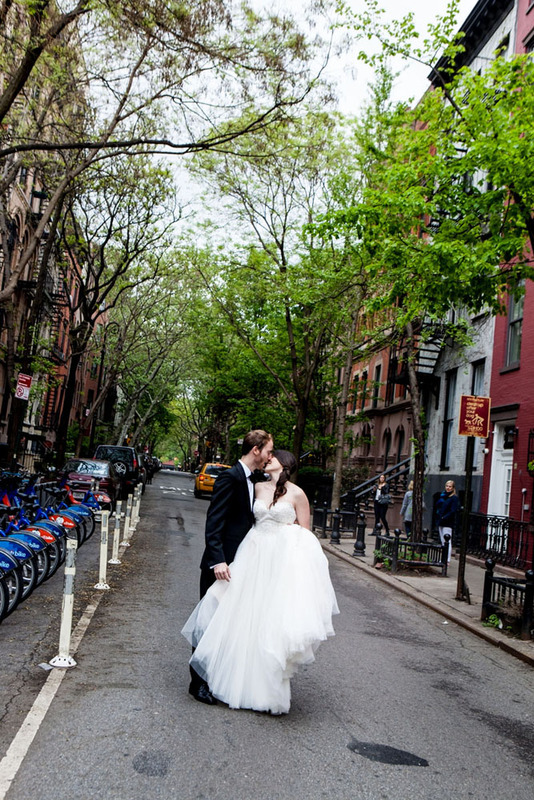 As promised, more from the fab wedding we shot at 632 Hudson in Greenwich Village. 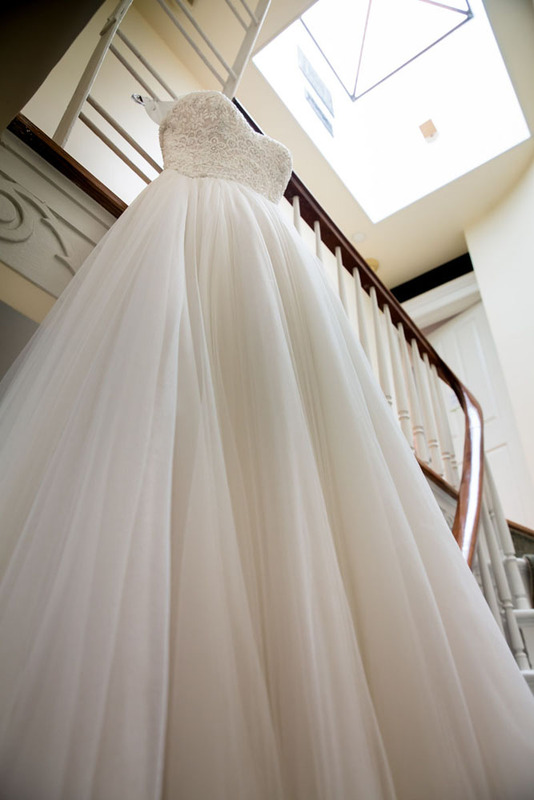 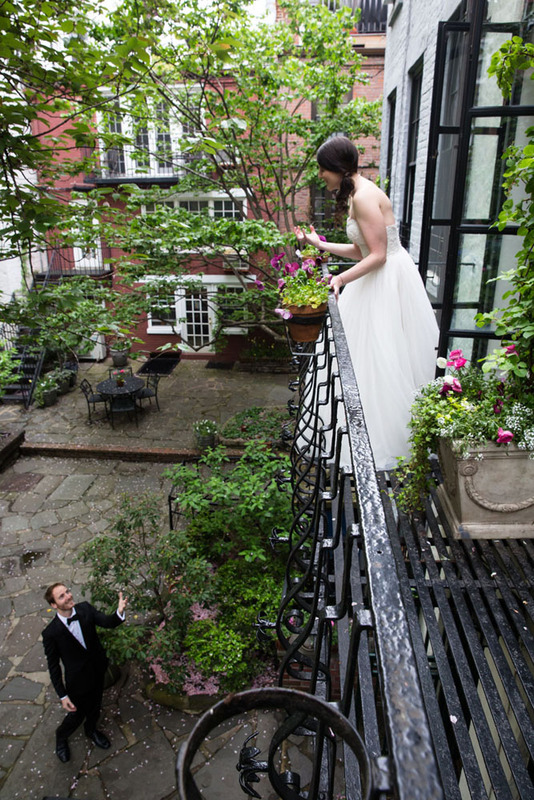 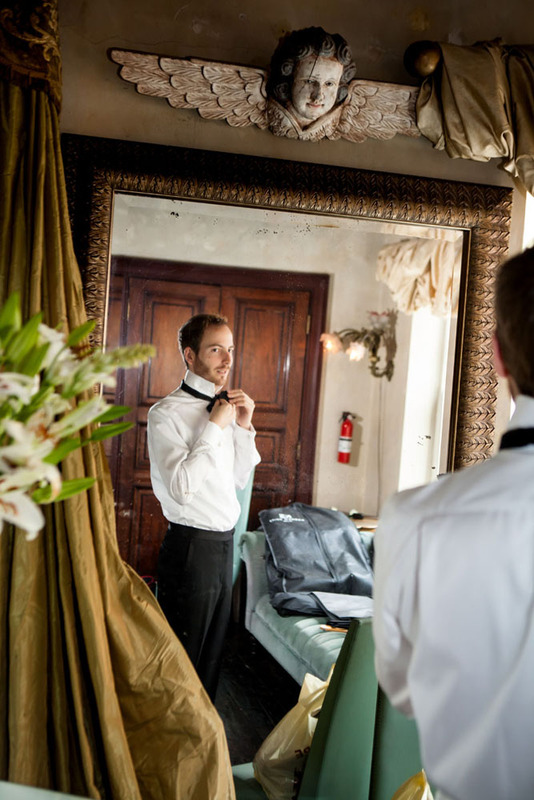 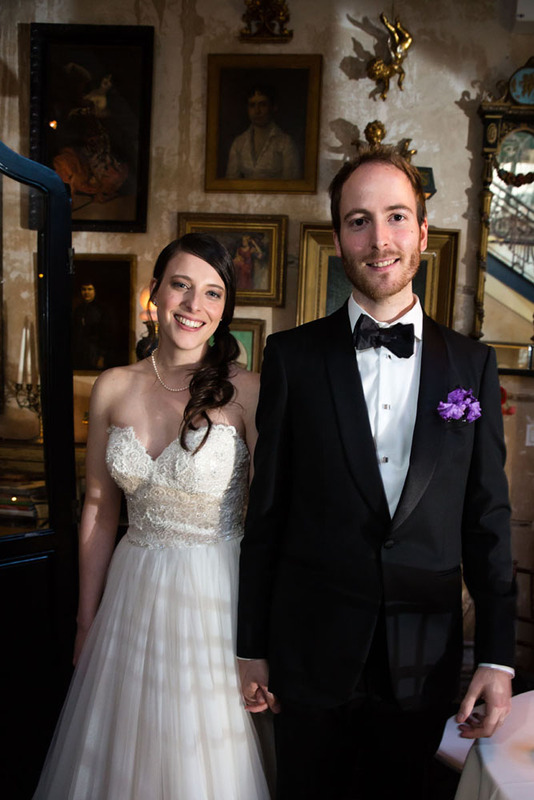 The couple got ready in an 1830's brownstone before walking over to the venue. 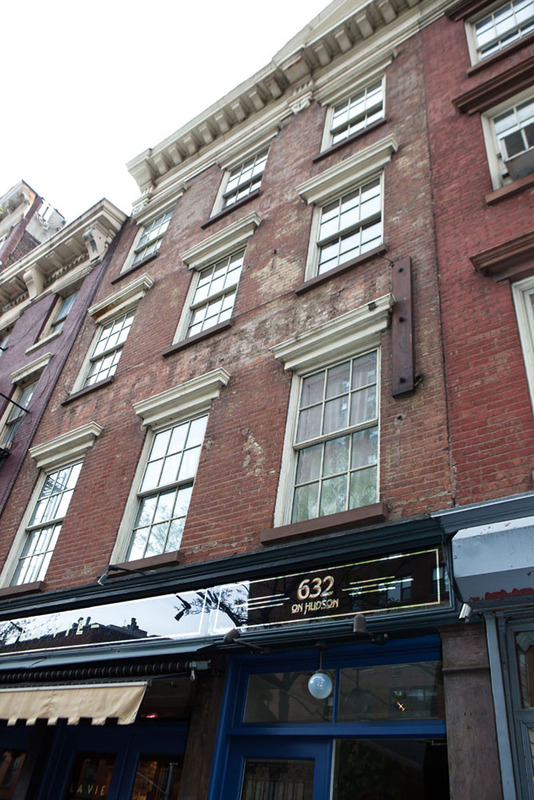 632 is a truly unique space, custom designed by an artist who converted an historic Village building into an amazing space, packed full of antiques and curiosities, including a lust roof top garden, tropical fish tank and their own authentic basement Speakeasy !